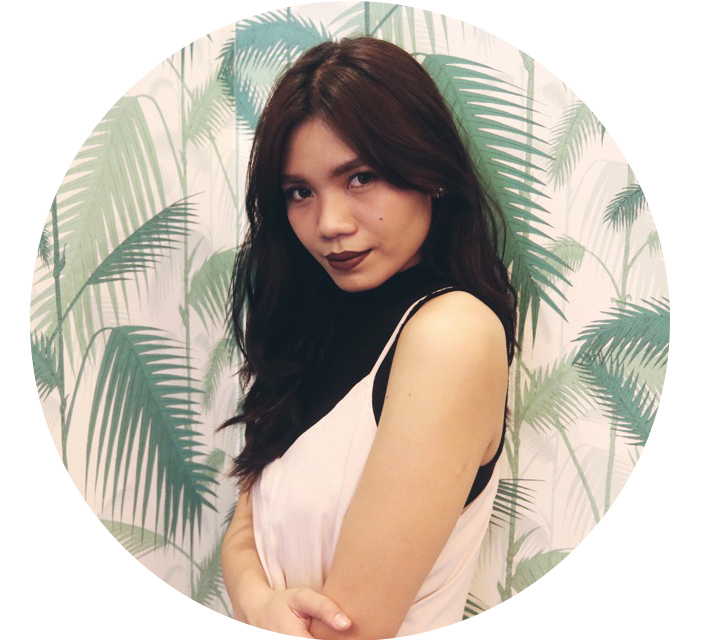 U-Part, L-Part, Lace, Human, Synthetic? Wigs - I've only ever had experience with extensions, except that one Halloween when I wanted to be a 'witch' (y'all now I didn't need a wig 'fo dat... plus it was itchy as hell... anyyyway). Wigs essentially cover your whole head while extensions cling to hair you have. Both are used aesthetically and can be customized to fit ones needs/look etc. 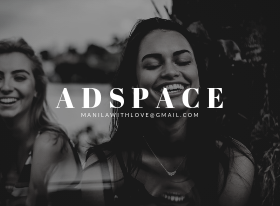 Disclosure : Sponsored post but as always thoughts are all mine. Whatever your reason might be (thinning hair/baldness/changing up your look), you want to know which wig would be better for you. 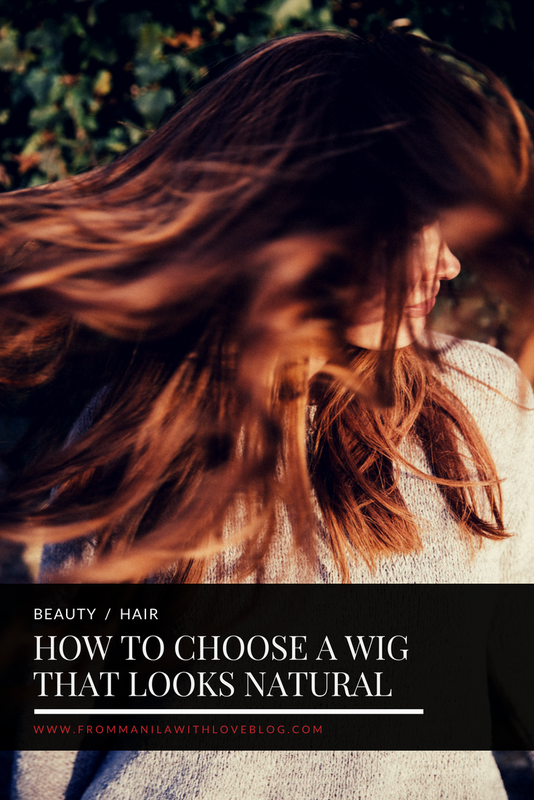 Here's a little breakdown of how to choose wigs via type of construction and/or type of hair. Is a wig where there is a 'U' shaped opening where you can pull your natural hair through, creating a more natural transition from your real hair and wig. 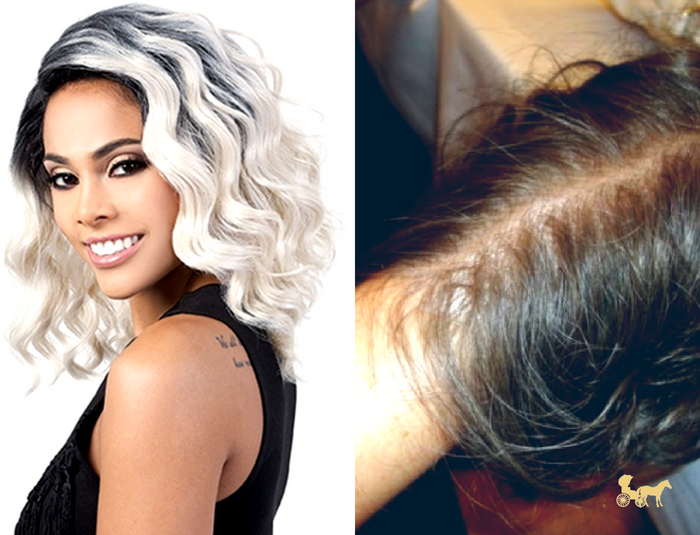 It has a 'see-through- lace section where your own scalp shows through creating a natural hair line or 'realistic parting'. Of course there are synthetic and human-hair ones. You might think, human-hair is obviously the right way to go but we've come a long way from really obvious 'oh you're wearing a wig' wigs. 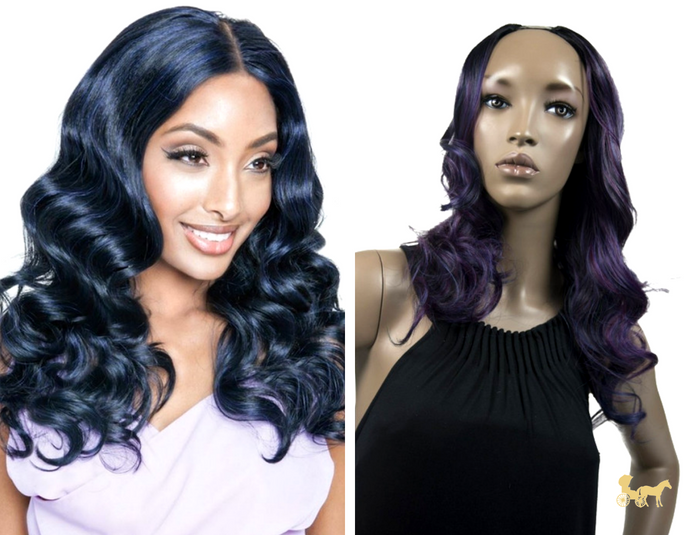 Synthetic haired wigs are looking more and more natural there's barely a difference from great quality synthetic from human hair wigs. Yeah, I can't tell either. If you're worried about the wig not looking like real hair, there are nice ones out there that won't break the bank. Have you ever tried wigs? Extensions? What do you think about wigs in general or people who use them like an 'accessory' not as a 'necessity'? Yaki processing makes it so that women with any natural curl pattern have the option of wearing wigs made with human hair that looks very similar to their own. 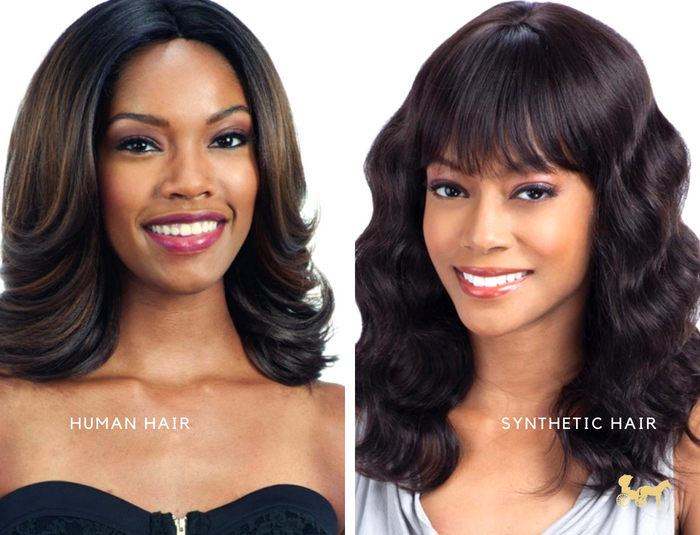 Quality Human hair wigs The synthetic wigs have an unappealing aspect when it comes to texture and the general artificial elements.